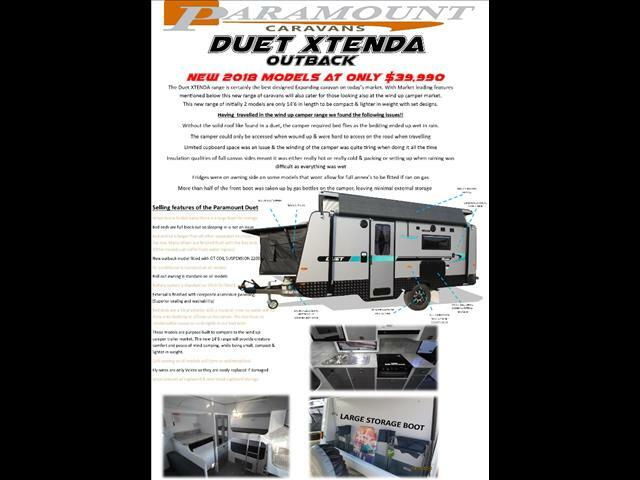 The Paramount Duet has taken on a new roll this year for 2018. 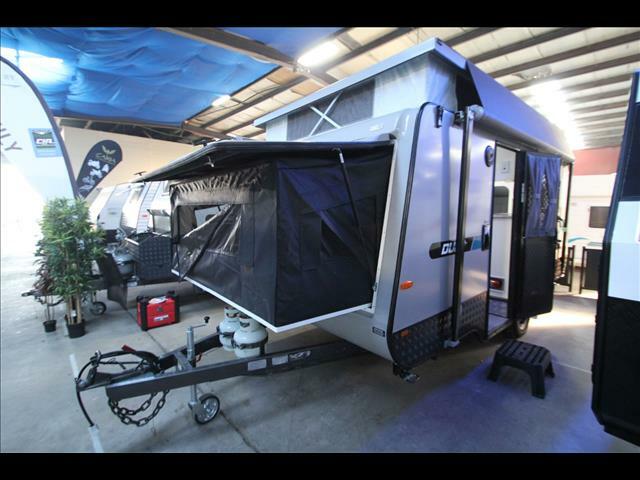 Having taken away camper trailers like that of a jayco,goldstream, golf coromal silhouette & New age Wayfinder. 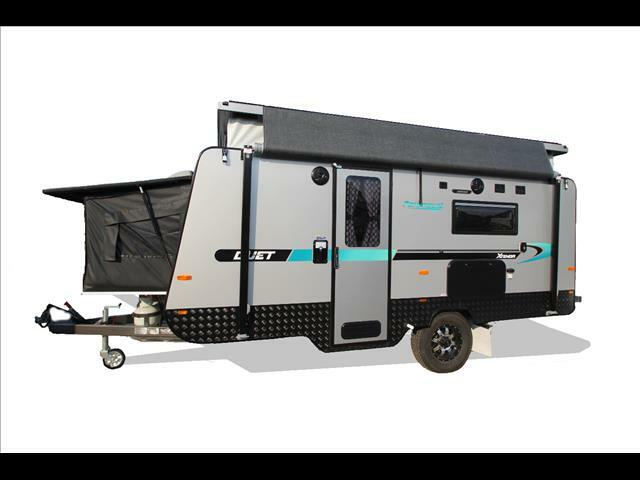 They were all were great for the tow ability and spacious design once set up however they had several disadvantages that could place a dampener on your holidays. 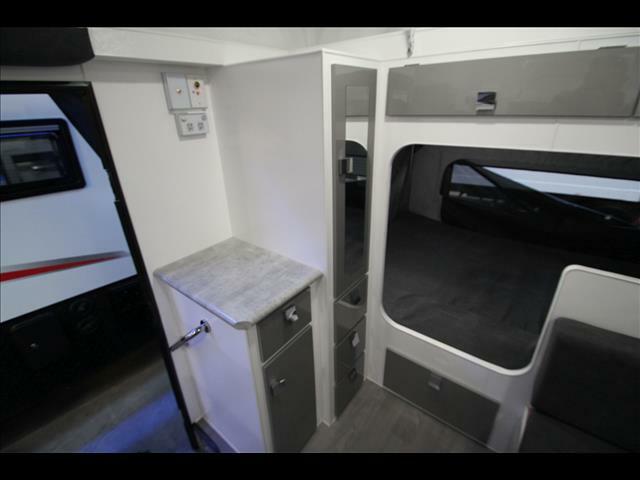 Typically, we found the camper to be time consuming to set up, lacking storage space, beds got wet when raining & not easily entered if you needed to stop on the side of the road. 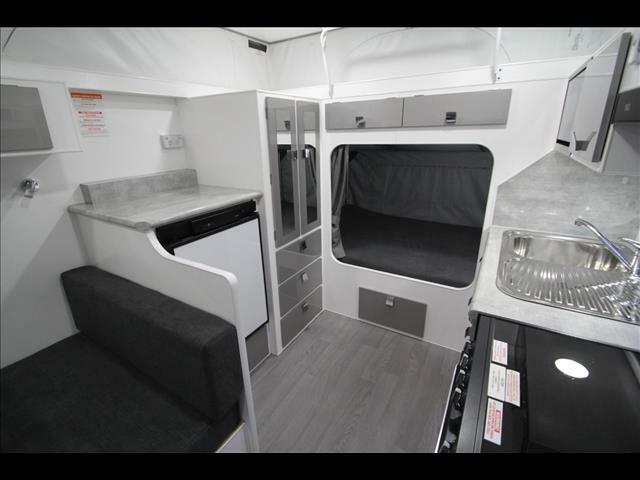 The all new Duet is only 14&apos;6 in design and has been developed with 2 models. 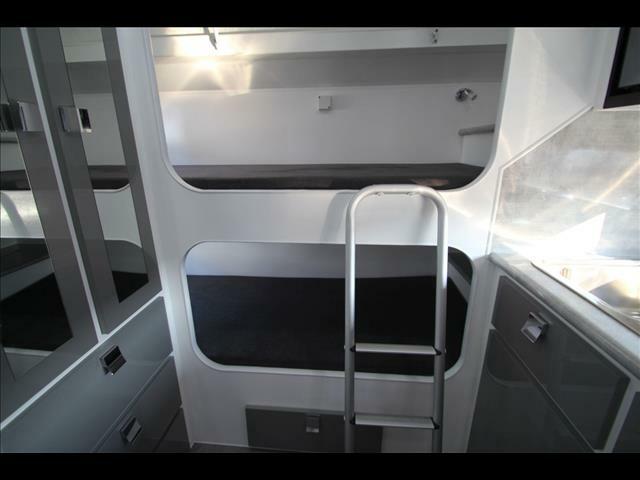 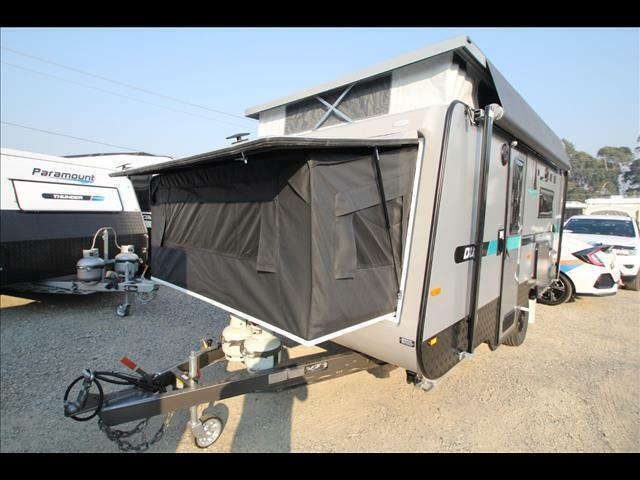 1st model has the twin fold out ends with the other having a front fold out and twin bunks in the rear. 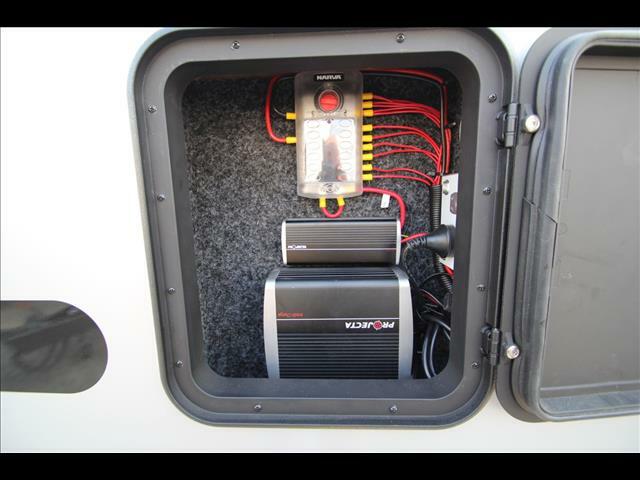 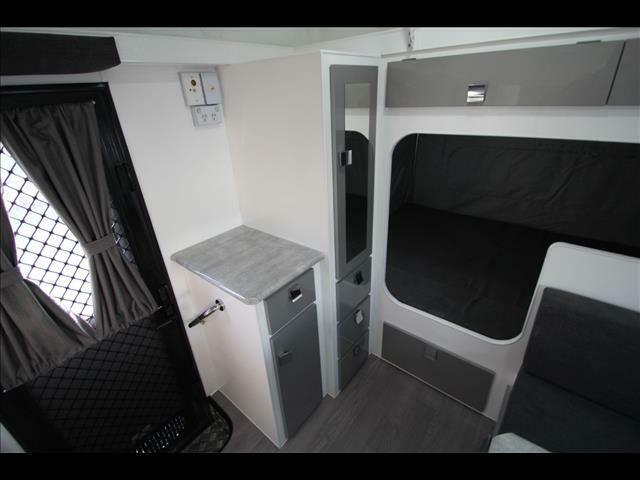 We have allowed for all the standard items like Air conditioner, battery system, coil suspension, tv antenna, 93 ltr 3 way fridge, double glazed windows, 15&apos;&apos; wheels with 235 profile tyres, Composite aluminum 1 piece walls & full security door. 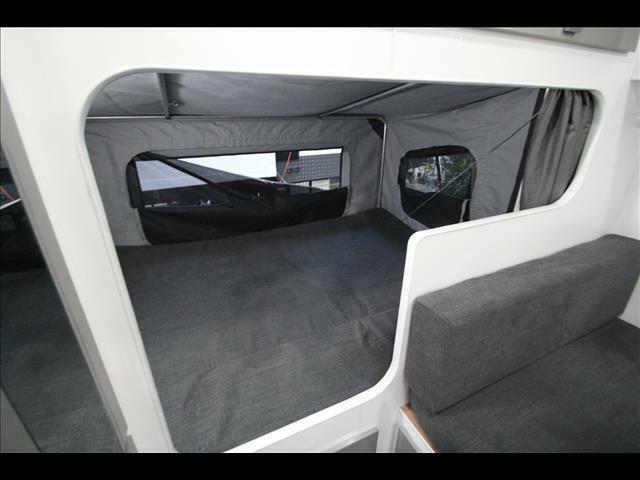 The duet has some amazing features such as the fibre glass bed end that over hangs the bed by over 12&apos;&apos;. 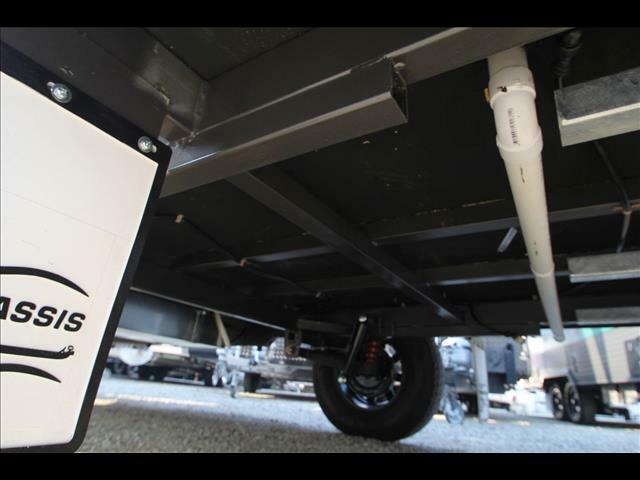 This acts like a house eve at home to keep water away. 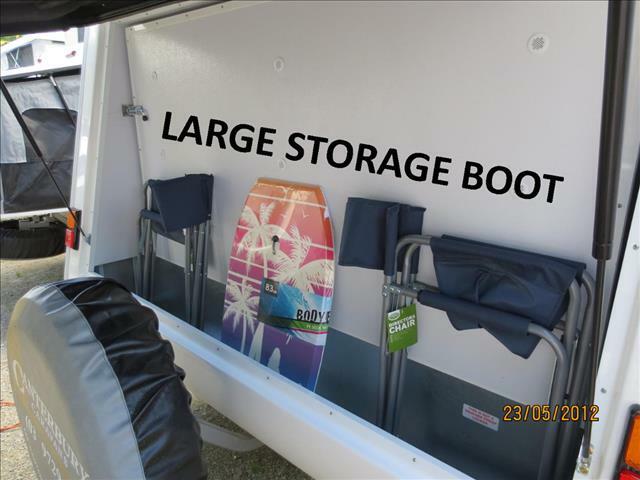 Once the beds are folded away for transit all your items like chairs, tables etc can be stowed in the handy external boots. 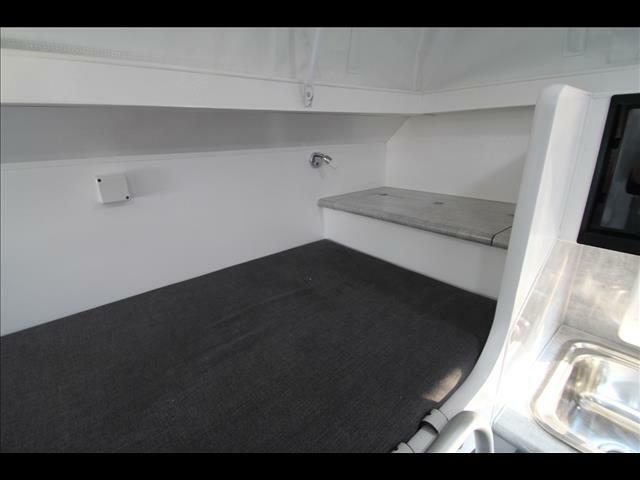 The bed area is a full block out vinyl with no chance of water ingress. 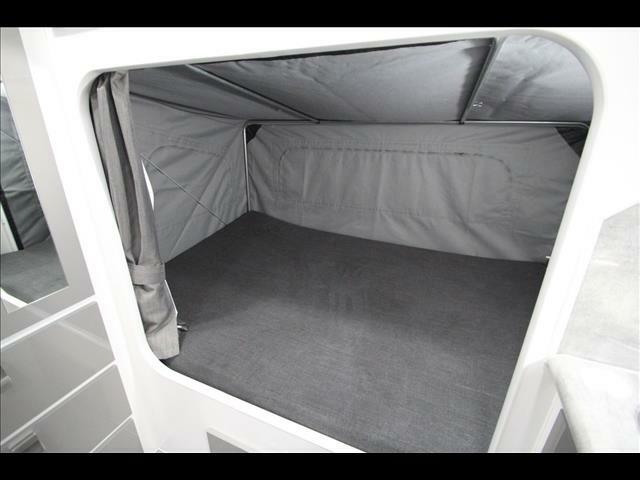 This is great for keeping the bedding dry & blocking out the unwanted sunlight early morning. 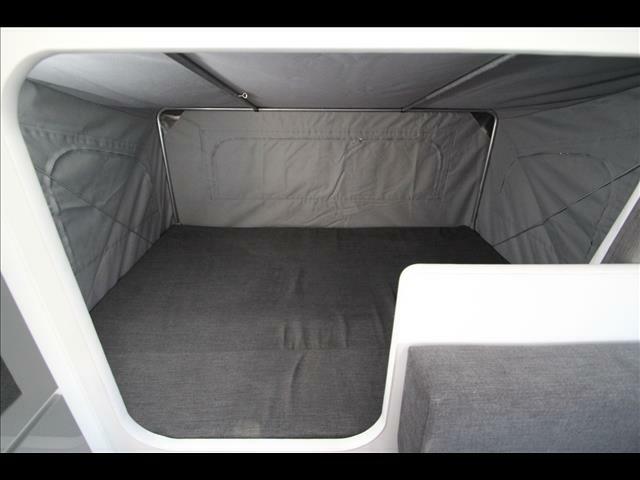 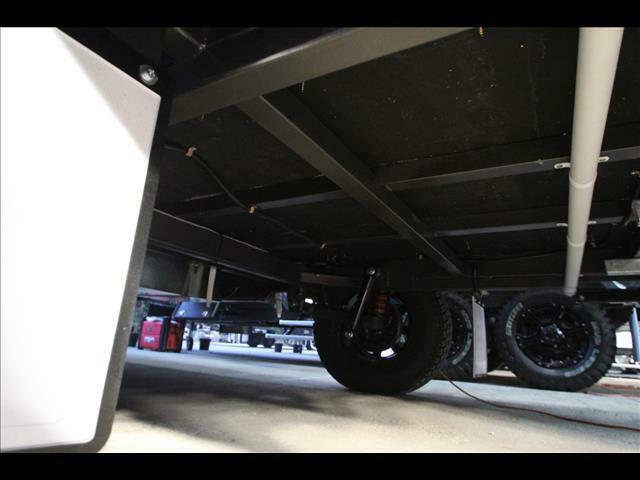 The duets best feature is how easy it is to set up and access even when the pop top roof is down. 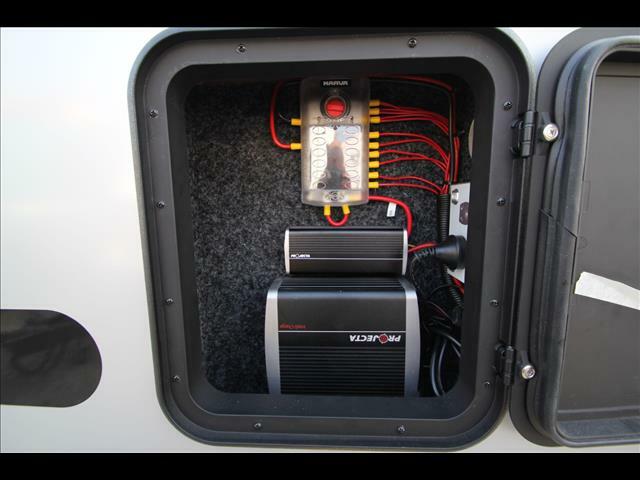 It is easy to tow and very suitable for smaller family cars. 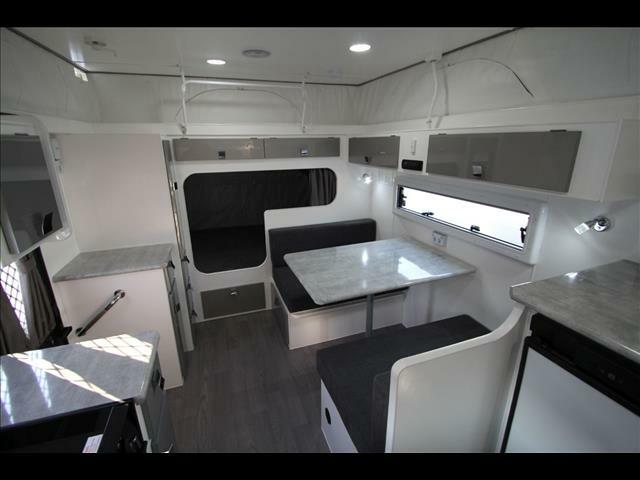 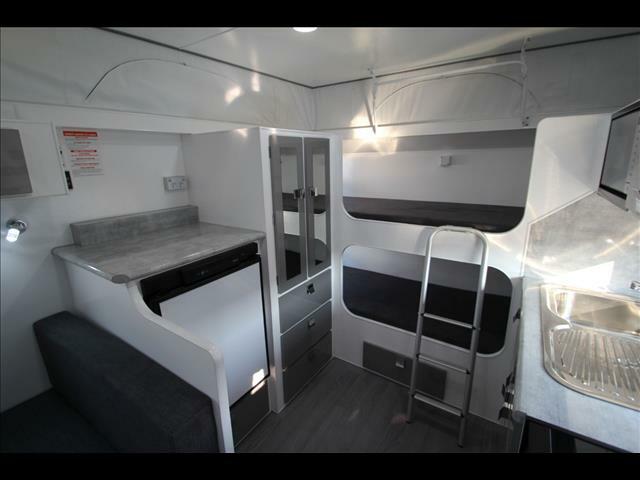 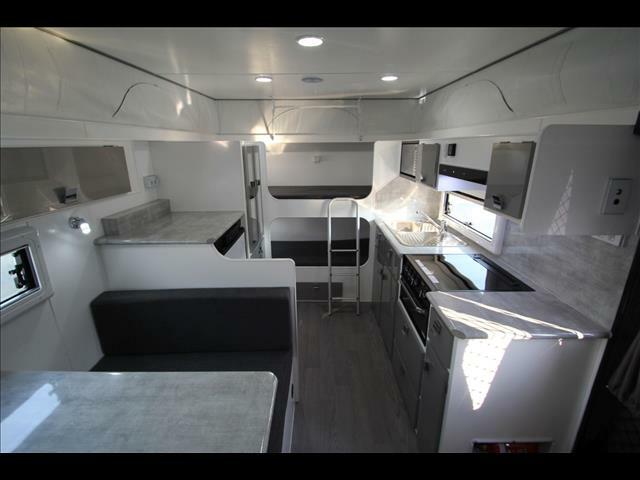 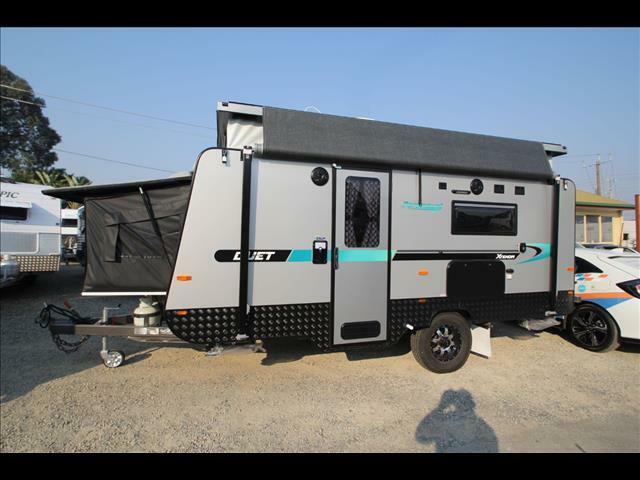 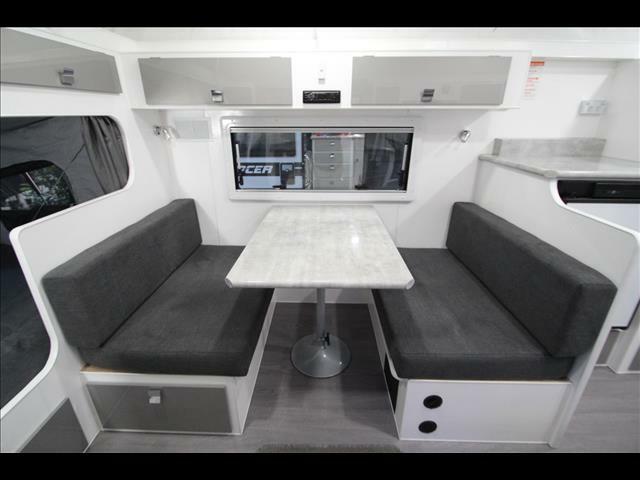 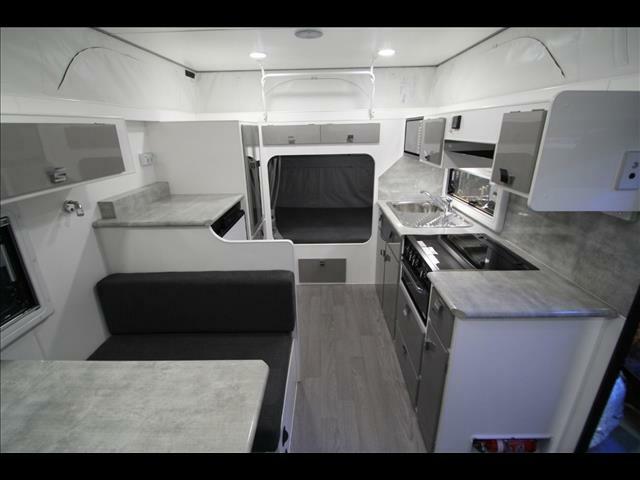 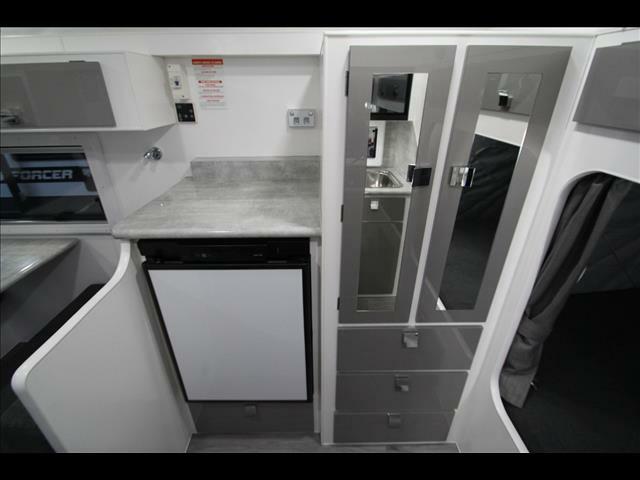 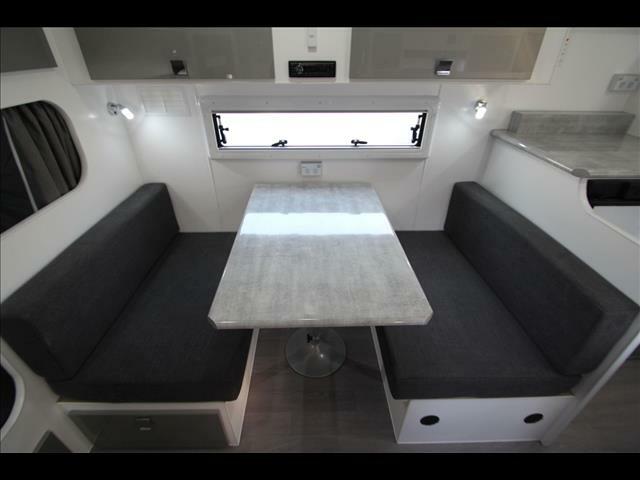 In order to keep the pricing down we have limited the changes that can be made to these 2 models, however there is still plenty you can do to personalize this great little caravan. 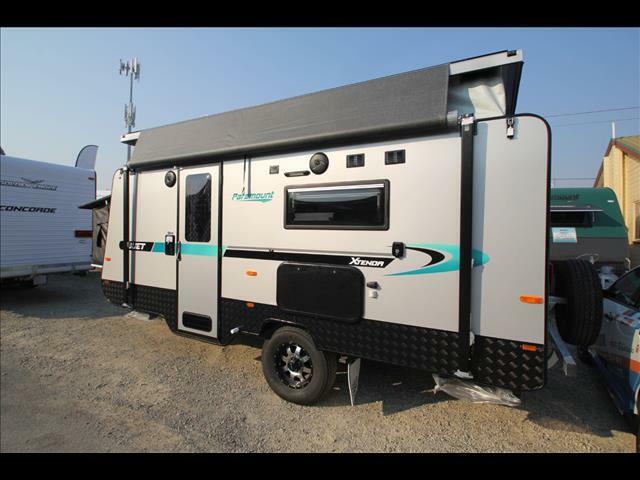 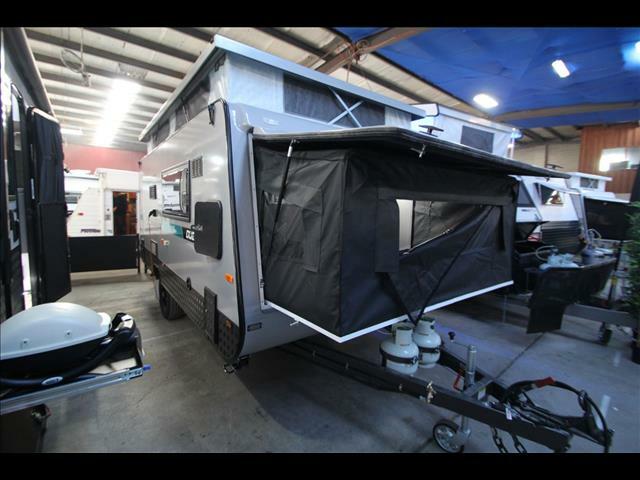 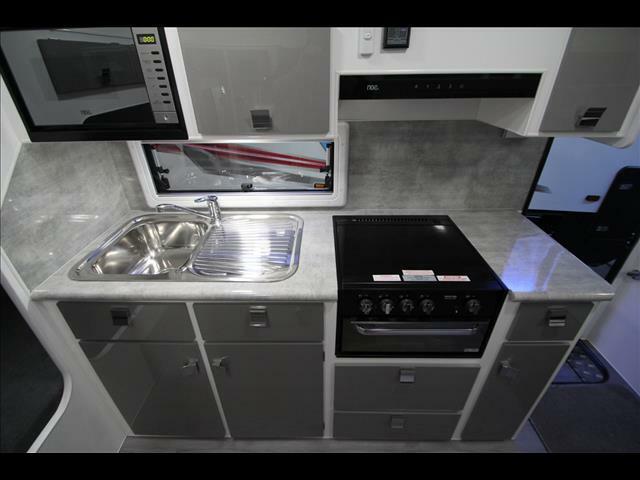 So if you are in the market for a new Camper or small caravan we would certainly urge you to come take a look before finalizing any purchases. 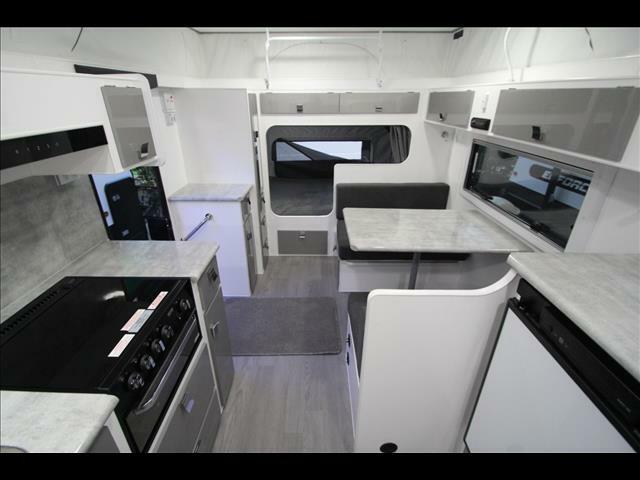 For a full list of features or where you can come to look at one of these great new models, please email or phone on the details attached. 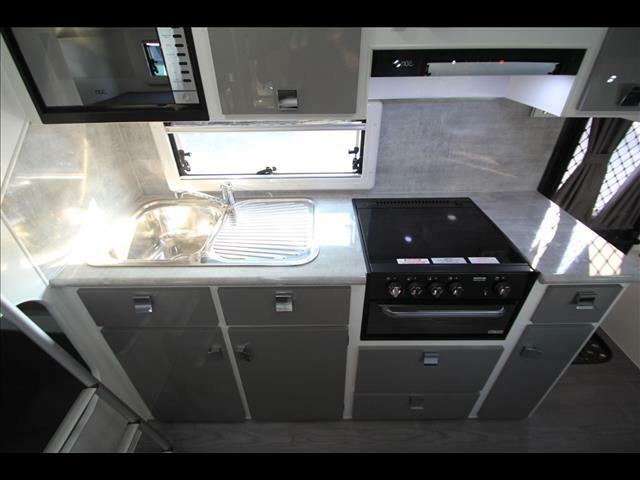 Finance is available to approved applicants with great rates though the team at Stratton finance.